For women, love can cause us to do some beautiful things … like write a song about why we think our man is “the one”. With this new track, that’s exactly what songstress Jojo does. 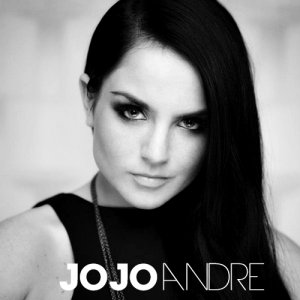 The new track is titled “Andre”, and Jojo can’t help but sing about all the good things that make up her man. In the video for the track, Jojo goes from room to room in her man’s house trying on his clothes, laying in his bed and singing about how she fell in love with her Andre, all while he is out setting up for his art show.